This month of love, Kitsho invites all lovelorn couples and lovers of Japanese food to experience another memorable Valentine season with the best dishes this side of the metro. 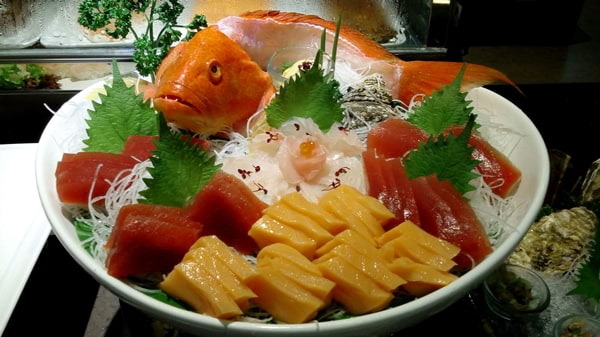 Fresh catch and farm produce seamlessly meld into palatable concoctions that will make you crave for more. 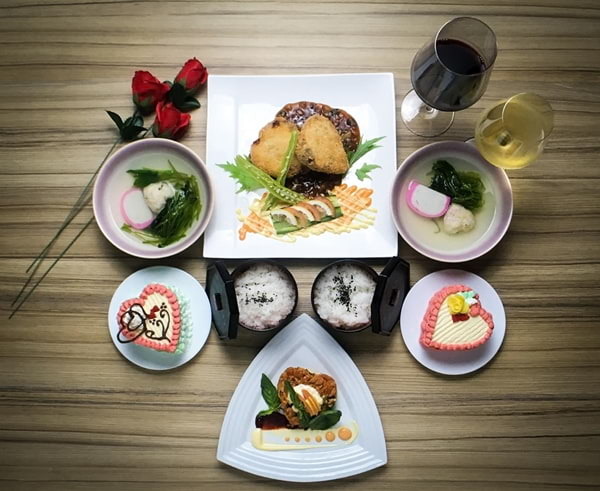 This Valentine season, executive chef Keita Kamimoto has prepared a special Valentine set menu that couples would surely love. 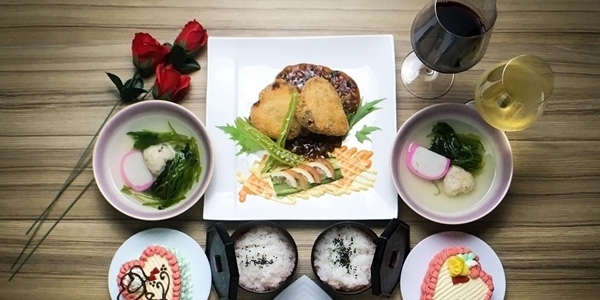 The romantic gustatory experience starts with the mouth-watering and delectable Tuna sweet & spicy salad; to be followed by the savory Fish sake soup that's made of white fish ushio and fish ball kamaboko spinach mitsuba. The main course will feature the Hamatchi (yellow tail) Katsu dish that will surely satiate all your sensory cravings for Japanese food. The romantic meal is capped off on a sweet note with the perfectly-crafted Buttercream cake. 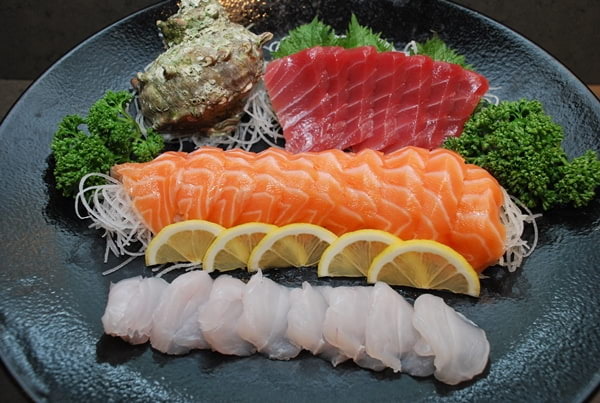 Kitsho Japanese Restaurant & Sake Bar is managed and operated by MCK Millennium Food, Inc, and is conveniently located at the ground level of the Hotel Jen Manila; right across the sprawling CCP Complex along Roxas Boulevard's sunset strip on the historic Manila Bay Area. For reservation and inquiries, simply dial the Kitsho direct line no. (02) 994-36-23 or Ms. Malou Manzano through telephone no. (02) 877-63-79. Diners who wish to share their uniquely satisfying dining experience are all welcome to post the same at Kitsho's social media pages: Facebook (@iamkitsho.ph), Twitter (@iamkitsho), Instagram (@iamkitsho.ph).